A faded marker of “33”, etched into a post more than a century ago, was discovered by artisans renovating a historic building on Bourbon Street. Today, that building is Galatoire’s 33 Bar & Steak, the premier destination in the Vieux Carré for enjoying the finest cocktails and traditional steakhouse fare. 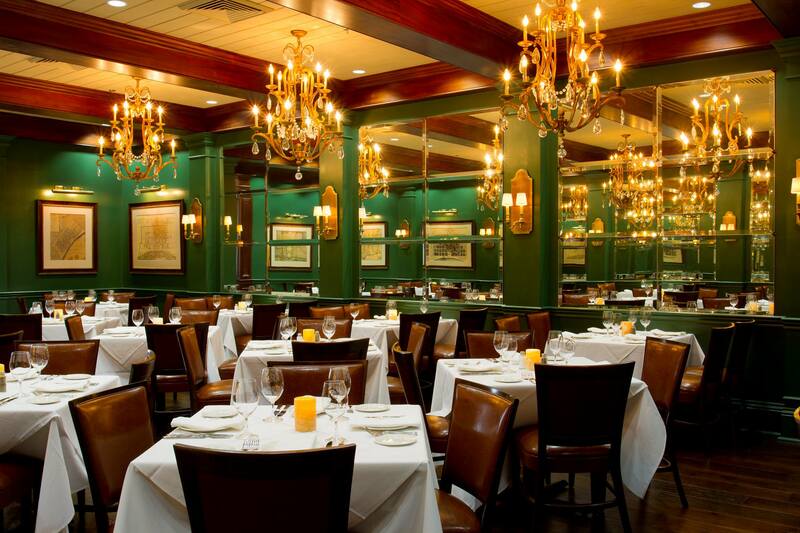 Whether you are creating memorable celebrations or intimate gatherings, Galatoire’s 33 Bar & Steak brings to life New Orleans’ next great tradition in a restored historic building that begins a new chapter in Galatoire’s storied history. Expressing timeless tenets in new and different ways, Galatoire’s 33 Bar & Steak offers guests a chance to enjoy the galleries of one of the world’s most famous streets through the large glass windows at the restaurant’s entrance with a Sazerac, Old Fashioned or Brandy Milk Punch in hand. The custom-built arched bar is an inviting lair for patrons to sip classic, hand-crafted cocktails, the finest wines or spirits, whether stopping in for a short visit or for a comfortable stay. When the mood strikes, guests can order a USDA prime steak or veal chop from the 33 Bar & Steak menu or enjoy lighter fare from a bar menu. Adorned with finely appointed finishing and crystal chandeliers, the dining room offers a luxurious setting for enjoying good conversation and grand food prepared by Executive Chef Michael Sichel. 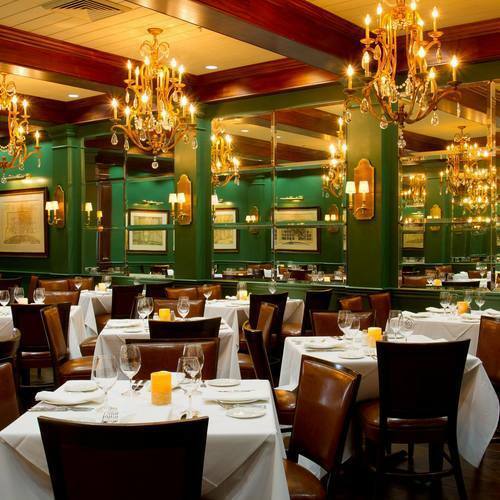 Patrons at Galatoire’s 33 Bar & Steak can order from an unrivaled menu featuring classic steakhouse creations such as New York strip, rib-eye and T-bone, or certified Black Angus filets, all while soaking in the restaurant’s alluring atmosphere. Other house specialties include veal rib chop, house smoked pork T-bone, Lobster Thermidor and Double-Cut Lamp Chops. Guests can complement each dish with a selection of Au gratins, including crab meat, cauliflower, broccoli or peas and mushrooms and select from classic potato and vegetable preparations, including hash browns, bacon and onions, cherry peppers, Brussels sprouts or brown butter mushrooms – all served family style for everyone to enjoy.